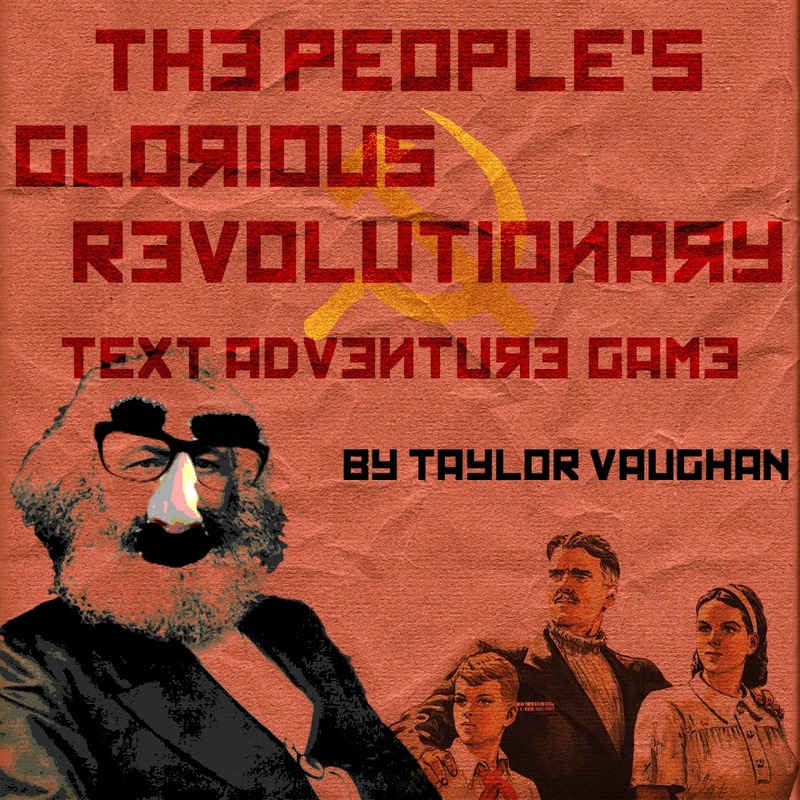 The People’s Glorious Revolutionary Text Adventure Game – A text adventure comedy where you play as a naive Revolutionary attempting to take over the town of Freedonia. Pleasantville by Night – A multiplayer online RPG where you join a secret society, fight monsters, and take over the city. 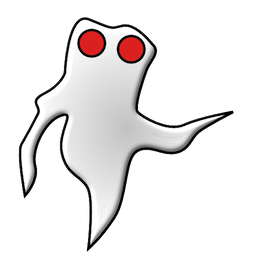 Possession: Escape from the Nether Regions – A roguelike where you play as a ghost who can possess your enemies. 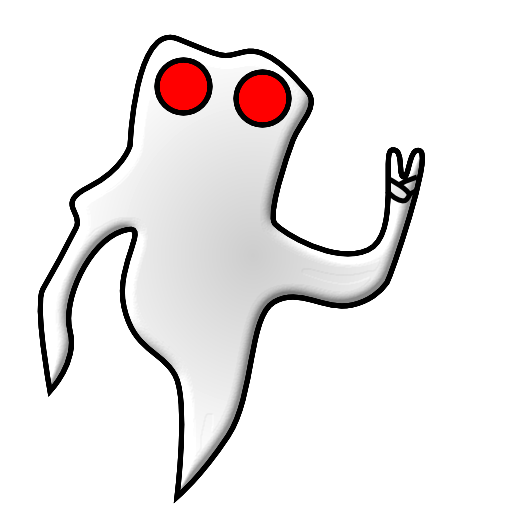 Possession 2: Return to the Nether Regions – A better roguelike where you play as a ghost who can possess your enemies.